WASHINGTON – In a major victory for newspapers, an oversight panel today wiped away tariffs on Canadian newsprint imports. The Tampa Bay Times helped lead the push-back and was backed by other news organizations and a bipartisan group of lawmakers. Breaking: U.S. Intl Trade Commission votes unanimously that U.S. producers weren’t injured by foreign newsprint imports, nullifying tariffs. Upshot: Huge victory for American newspapers, which were hurt badly by tariff-related price increases for Canadian imports. The International Trade Commission was reviewing whether U.S. producers of certain groundwood paper products, including newsprint, have been materially injured because of imports from Canada. The commission's findings play a critical role in whether the Department of Commerce makes the tariffs permanent. Newsprint is generally the second-largest expense for local papers. The tariffs have increased prices by 25 to 30 percent. "I am here today because tariffs on newsprint are causing tremendous damage to American newspapers. The tariffs will harm local communities that newspapers serve. 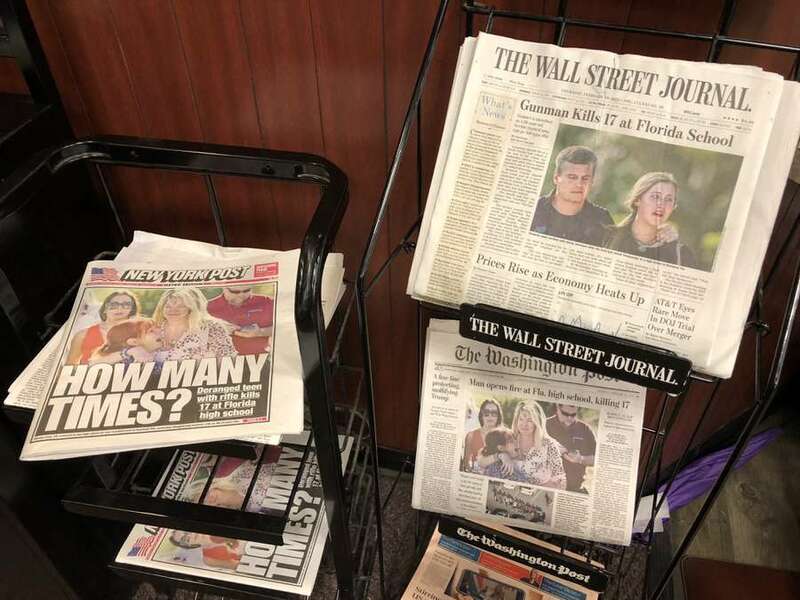 And soon, the tariffs will hurt our newsprint producers, including the one that brought this case," Chairman and CEO Paul Tash of the Tampa Bay Times said in prepared testimony before the ITC in July.